When having a meeting in Šibenik, one of the ‘must have’ incentives is a visit to Croatian National Park Krka, located just a few kilometers northeast of the city. 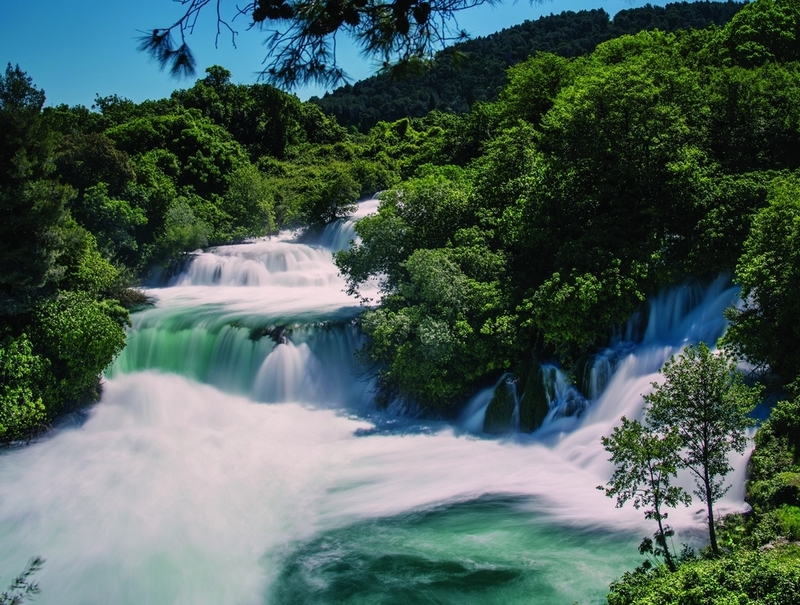 The National Park coveres more than 100 square kilometers along the Krka River. The National Park Krka’s walking trails and the stunning viewpoints are the best way to see the landscape and wealth of flora and fauna of the aquatic and terrestrial habitats, and to get a true experience of nature that encompasses all the senses. 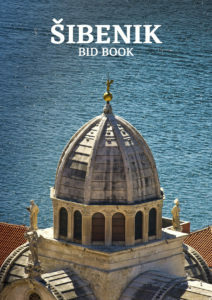 At the same time, the trails and viewpoints offer spectacular visits and views of historic-cultural monuments: water mills with ethnological/ethnographic presentatinos; Visovac Island with the 15th Century built Fraciscan Monastery and Church; Krka Monastery and Church of the Orthodox faith with Roman catacombs; and Oziđana pećina Cave with recorded continuous human presence from 5000 to 1500 B.C. The trails are equipped with educational panels providing detailed information about the plant and animal life in the park, and the cultural and historical points of interest. There are three circular trails, a walking/cycling, and even a forest trail down to the park’s longest waterfall. The shortest trail is 300 m long, while the longest trail covers 8.5 kilometres. The trail with viewpoint leads to the tallest (59.6m) waterfall surrounded by mist and rainbow colours. Another way of seeing the Park is through boat excursions that also offer stunning views. 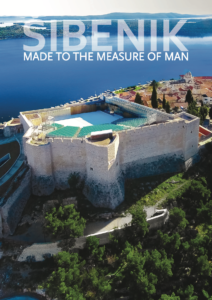 All in all, an incredible Šibenik’s incentive that walks not only participants’ feet, but also their eyes, heart, and soul.